Banksia & Lime is a boutique landscape architecture studio. The studio was looking for a brand identity that would capture their unique, friendly and ‘down-to-earth’ nature. 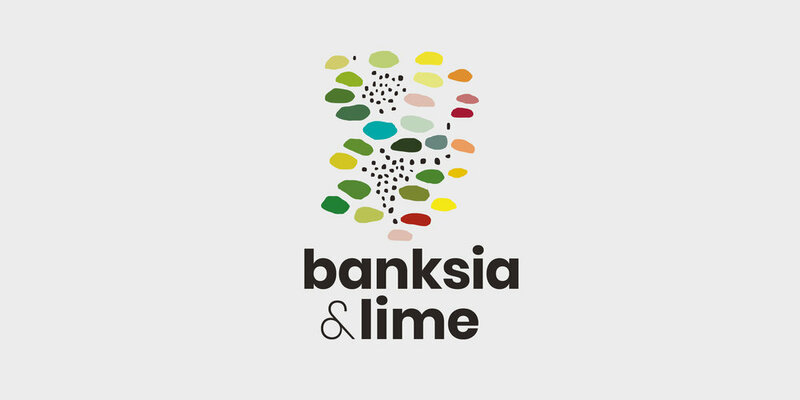 The brand identity for Banksia & Lime was informed by key elements of their landscape architectural practice – their passion for local and productive plants, as well as their method of hand drawing. The resulting brandmark is a playful abstraction of the textures and colours associated with the company’s name. Its interpretation has many possibilities at a range of scales.